Urban Beach joins forces with Boardmasters 2014 as an official partner! Adrian Beholz, freestyle windsurfer and Urban Beach brand ambassador, took his place on the podium, winning both the first and second German Freestyle Battles of 2014! The first of the events being held at Lemkenhafen on May 11th, and the second at Pelzerhaken on May 31st! 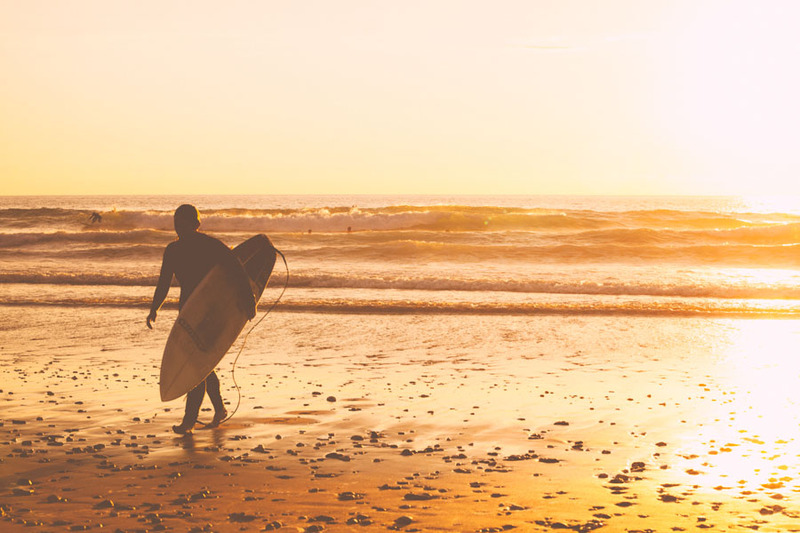 Urban Beach official partner with 50k paddle event from Isles of Scilly to Sennen Beach! Urban Beach are excited to announce our official partnership with the Ohana Girls Surfing & Fitness Tour this summer! 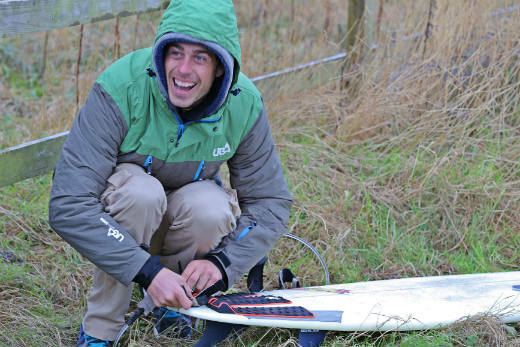 Urban Beach brand ambassador and international freestyle windsurfer posts latest update. 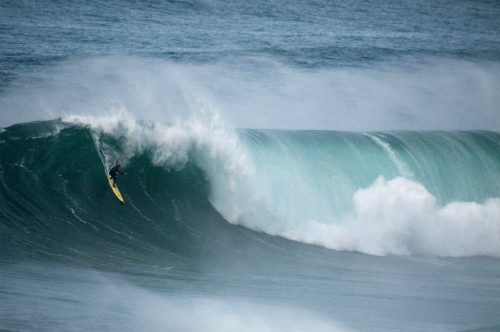 Urban Beach Brand Ambassador and big wave surfer Tom Butler rides XXL nominated wave at Mullaghmore. URBAN BEACH’S SS 2014 COLLECTION AVAILABLE TO ORDER NOW! Urban Beach Men’s & Women’s Spring/ Summer Collection for 2014 available to Order Now! 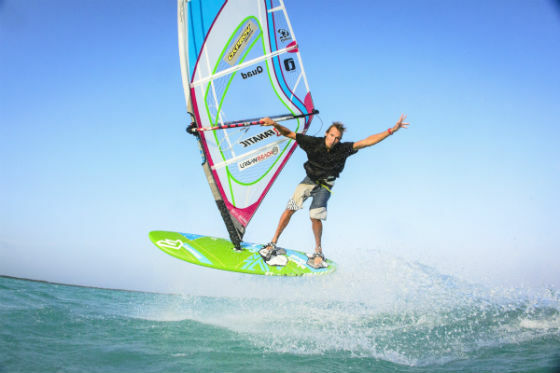 Urban Beach welcome German windsurfer and rising star Adrian Beholz. 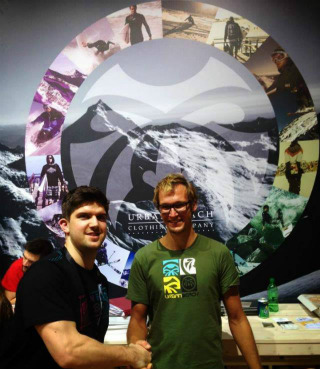 Urban Beach showcasing new clothing ranges at ISPO 2014 in Munich. 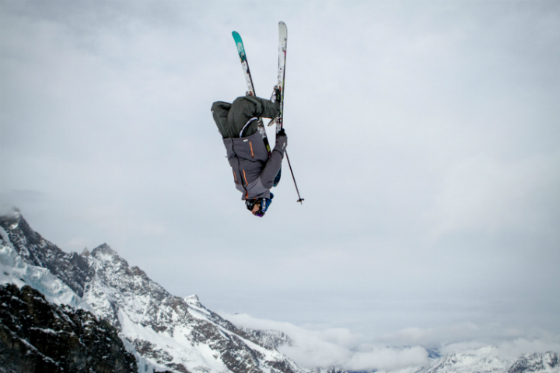 Sponsored rider and brand ambassador Joe Murrell puts UB product through its paces on the slopes.  Here at Urban Beach, we always strive to provide the best customer satisfaction, from start to finish. 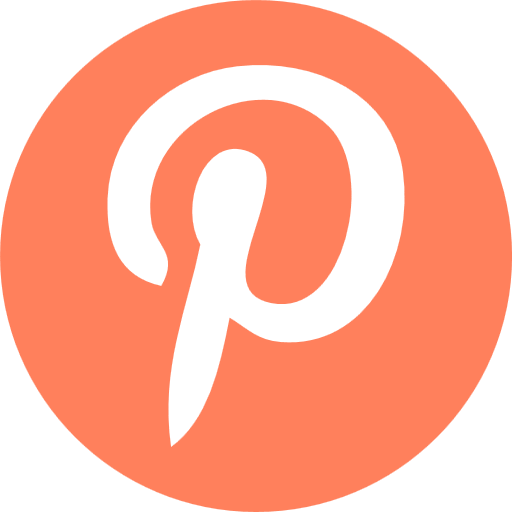 Whether you're researching what snowboard jacket you should buy, choosing a t-shirt that fits your style, navigating through our website, or trying to get a feel for the product as much as possible before you buy, we are constantly adjusting, updating, tweaking and fixing what we offer to make our fellow adventurers' purchase as easy and informed as possible. 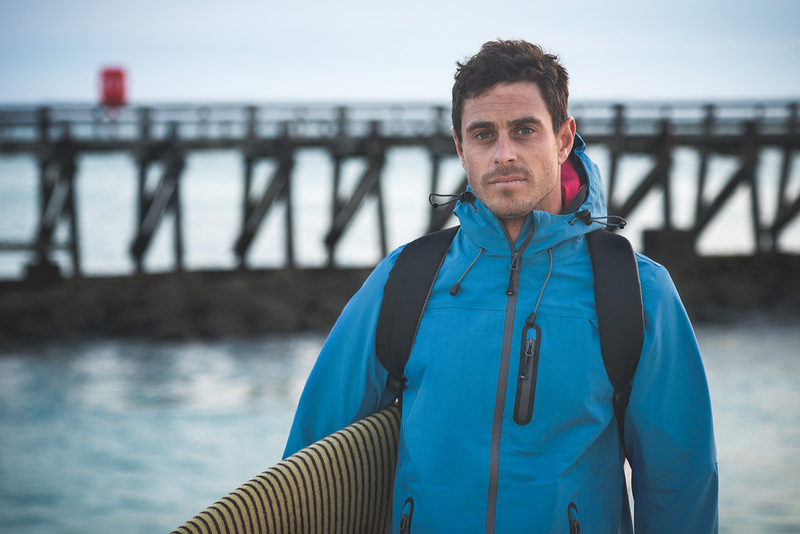 Introducing Tom Butler international big wave surfer and Urban Beach brand ambassador. UB welcome professional surfer, personal trainer and model Tehillah McGuinness our newest brand ambassador!